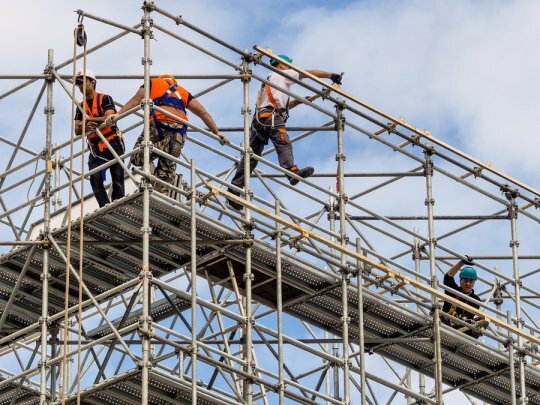 Scaffolding can be very helpful for companies working on construction projects, but you need to make sure a scaffolding rental is safe before using it. 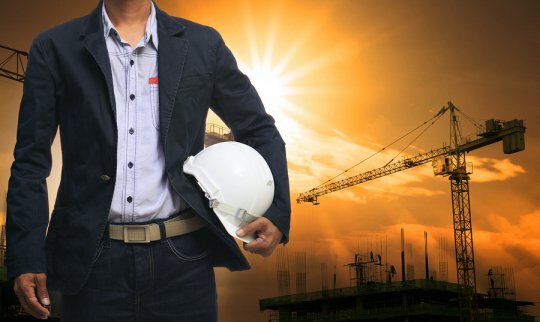 More than 40 percent of serious injuries on job sites take place due to falls, so safety precautions should be taken before you use a scaffold. Watch this video to see the steps that you can take to keep your employees safe. You should only trust a professional to install your scaffold and work platform, and you should check it every single day before using it to make sure that it is functional. Your scaffolding rental should also have guardrails installed, and you should never attempt to move scaffolding if someone is on it. Are you in need of a scaffolding rental near Washington, D.C.? Call Scaffold Resource at (301) 924-7223 to check out our excellent scaffold selection .